Long gone are the days when a voice teacher plops a student beside their piano and makes them stand and sing by rote. 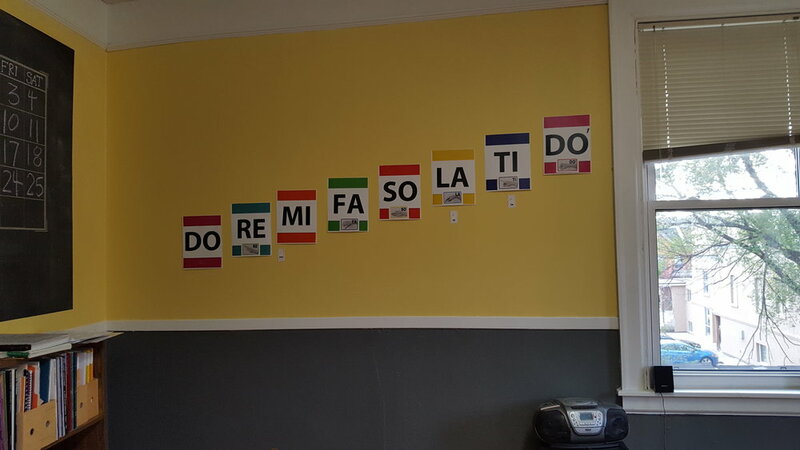 I mean, singing by rote is an important skill, for sure, but we have SO MANY ways to engage our students and help them explore and discover their voices! Links and further study on this topic! Dana shares her fun tools and how she uses them to help singers to explore their voices. Perfect for everyday use in your student. Vocal expression lines are my favorite. The FULL VOICE Tonic sol-fa wall. 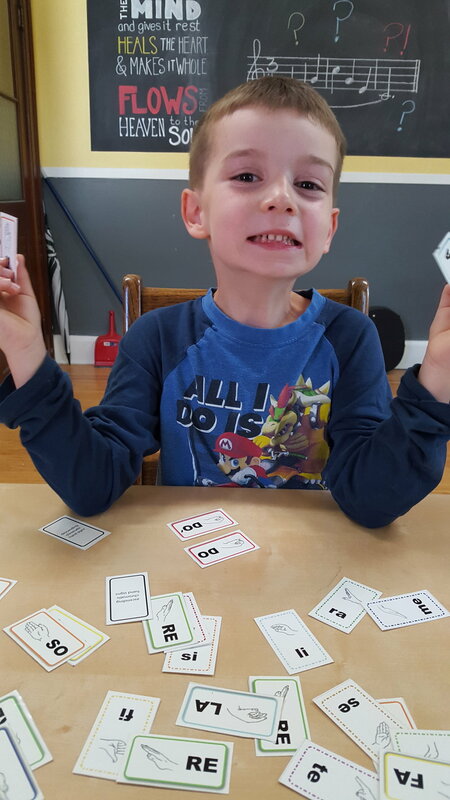 Mini Tonic Sol-fa flashcards can be used for fun games and they make a good warm-up too! 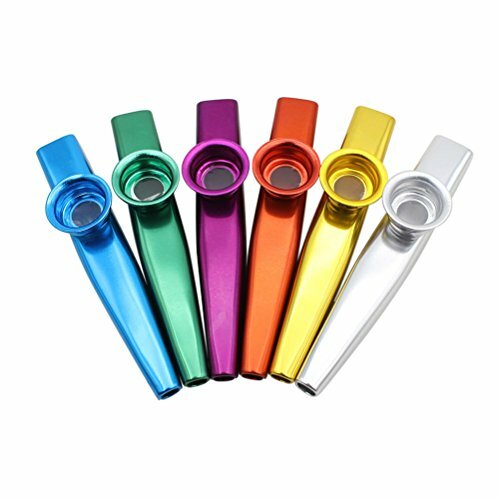 Kazoos are colorful and fun. They are also a fantastic semi-occluded vocal exercise. Teacher Tip: Washing a Kazoo is easy. Warm water and dish soap and rinse until clean. Leave on a towel to dry. Yoga balls and resistance bands are useful tools to engage the whole body. They come in different sizes and weights. They are not crazy expensive and can be found online and in most athletic stores.